Had a bit of a hard morning today. Some days I can’t help waking up and wandering why I left the familiar and secure for the completely unknown. I know I’m lucky to be here and I am grateful to be able to experience this, but you know.. it just pokes you in a sore spot sometimes. 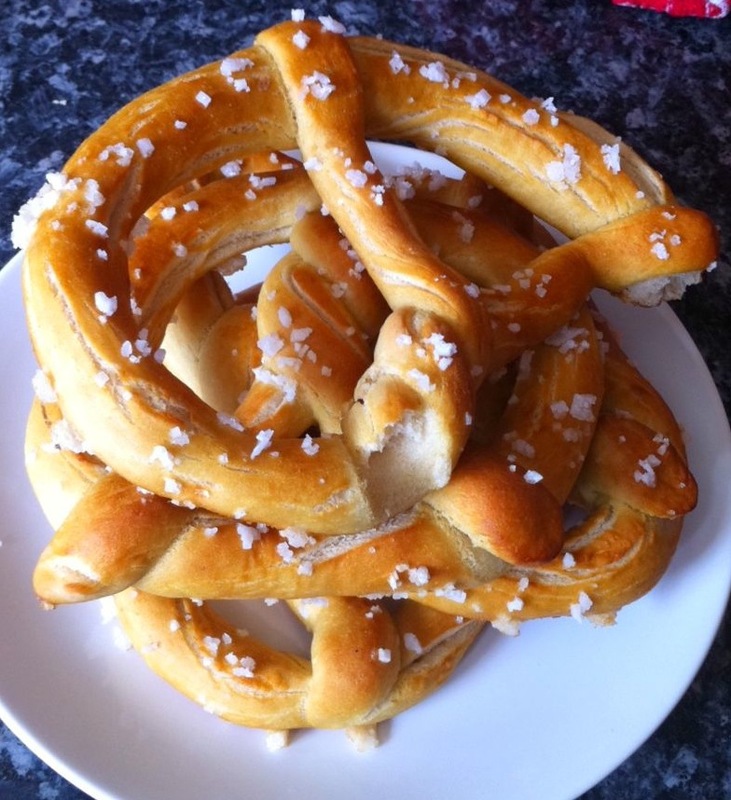 Unfortunately, this meant that we didn’t make it to the Yellow Owl Workshop book launch, but we did make a batch of homemade pretzels using this recipe which obviously was delicious as we both devoured all six for lunch with 30 minutes of them coming out of the oven! Yeehaw! Plus, we even whipped up a veggie lasagna using this recipe for dinner. Double yum. And.. just like it was trying to woo me again and carve a place out in my heart, I found this wonderful video about summer in London. I think it’s working.. well that, and the heat wave being forecasted for the next few weeks!